China has been on the e-commerce highway for over a decade, but people still live in the offline world. They go to malls, grocery stores, theaters, restaurants, etc. every day. Does Internet change their offline experience and payment methods? 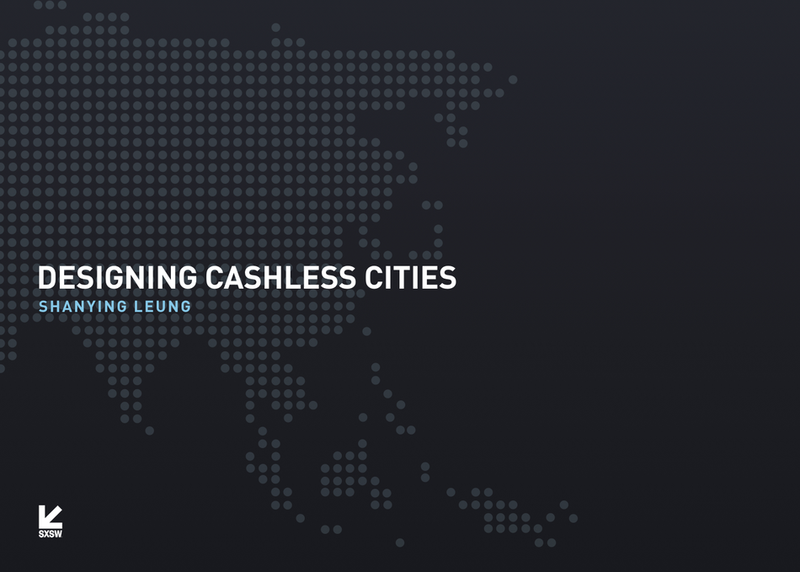 Ant Financial and Alipay are transferring hundreds of cities in China into cashless ones. Design has been playing a huge part in providing more equal opportunities to everyone and improving the living conditions and environments in China.